UPDATE: Uma Thurman blames Kill Bill's producers for covering up the incident. Actress Uma Thurman has released shocking footage of a car crash she suffered on the set of Kill Bill, and alleges that director Quentin Tarantino pressured her into the unsafe stunt. Thurman opened up in an in-depth interview with the New York Times, in which she also became the latest in a long list of actresses to accuse producer Harvey Weinstein of sexual harassment. Kill Bill Vol. 1 was released in 2003, followed by Kill Bill Vol. 2 in 2004. The car crash took place four days before the end of production, after nine months of filming, while shooting the iconic scene from the movie in which The Bride drives a blue convertible on her way to kill Bill. "Quentin came in my trailer and didn’t like to hear no, like any director," she says. "He was furious because I’d cost them a lot of time. But I was scared. He said: ‘I promise you the car is fine. It’s a straight piece of road.’” He persuaded her to do it, and instructed: "'Hit 40 miles per hour or your hair won’t blow the right way and I’ll make you do it again.’ But that was a deathbox that I was in. The seat wasn’t screwed down properly. It was a sand road and it was not a straight road." Two weeks after the crash, after trying to see the car and footage of the incident, she had her lawyer send a letter to Miramax, summarizing the event and reserving the right to sue. Miramax offered to show her the footage if she signed a document “releasing them of any consequences of my future pain and suffering,” she says. She didn’t. The crash wasn't the only disturbing revelation to come out of the article. Thurman also added her own story to the many allegations against Kill Bill's executive producer, Harvey Weinstein. 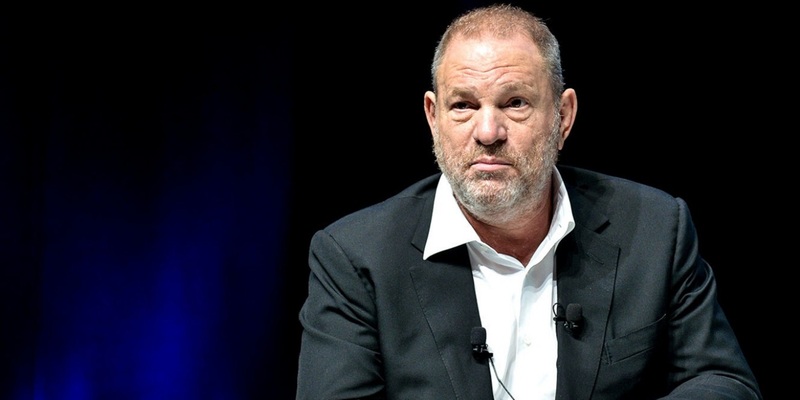 Thurman says that Weinstein tried to force himself on her in his suite at the Savoy Hotel in London, shortly after the release of Pulp Fiction. Tarantino did not respond to requests for comment from the New York Times.